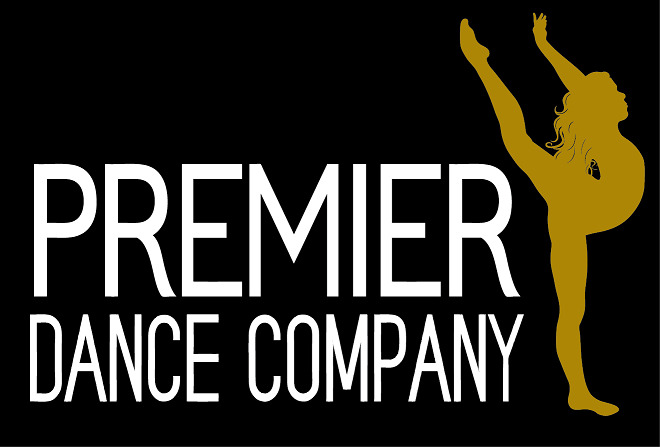 PREMIER DANCE COMPANY apparel is now available to order online. ORDER DEADLINE = FRIDAY, DECEMBER 7th. All orders will be held until the above order deadline, then processed in bulk. Please allow 2-3 weeks after order deadline for delivery. Important Note: We cannot guarantee delivery estimates. Deliveries may be sooner, or later than delivery estimates, based on production capacity and item availability with our vendors. We always deliver all items as soon as possible after each order deadline. 3. "IN-STORE PICK UP" is for order pick up at our Fowlerville store location only. Please note that all items are custom made to order. We cannot accept returns for refund or size exchange on this merchandise. Please be sure to order the correct size. There is a size chart on the description page for each item.